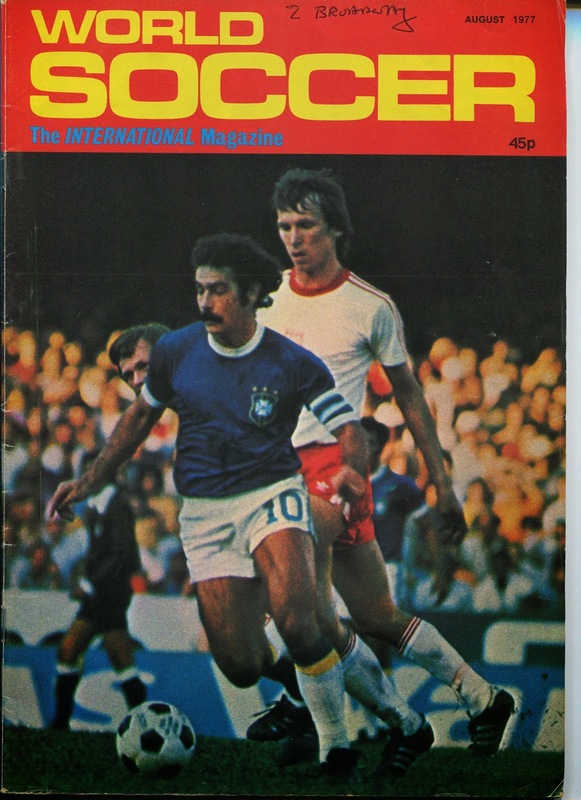 My introduction to the World of Soccer occurred during the 1982 World Cup. As the months passed my interest grew stronger and stronger. I was still unexposed to the world of club soccer, however, in the months following the World Cup and into the Fall I started paying more attention to club matches shown on Television, as well as highlights of matches shown. 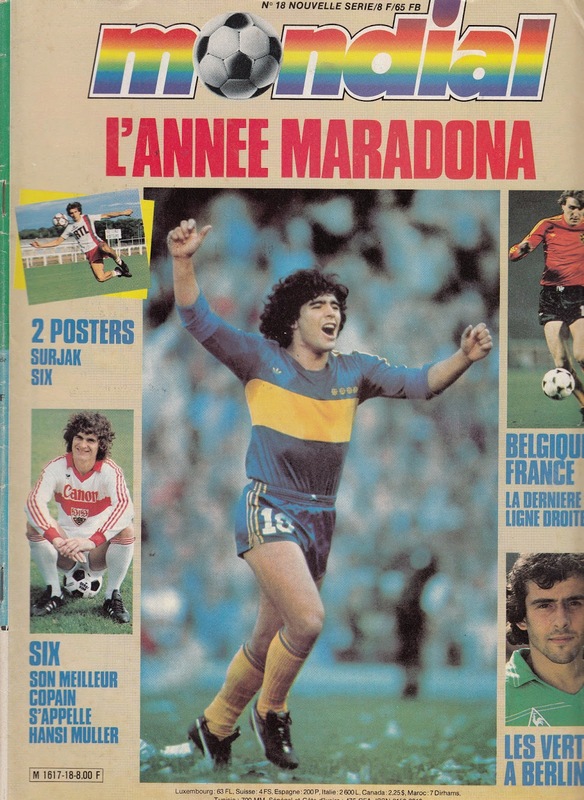 More often than not these involved the English, West German, Dutch, Italian, French and Spanish Leagues. I was slowly able to match the names I had learned during the World Cup with the clubs they played for. 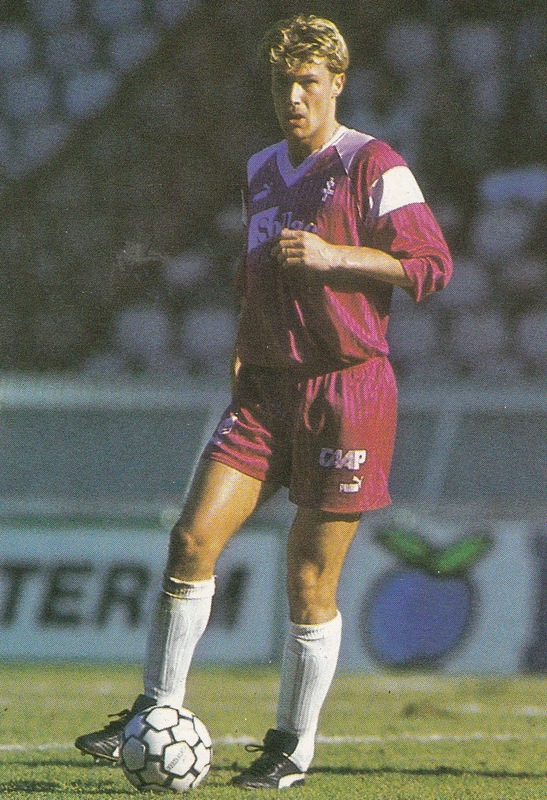 Little by little, I noticed Bruno Conti was playing for a team called AS Roma with Brazil’s Falcao as a teammate and Giancarlo Antognoni played for a team called Fiorentina. 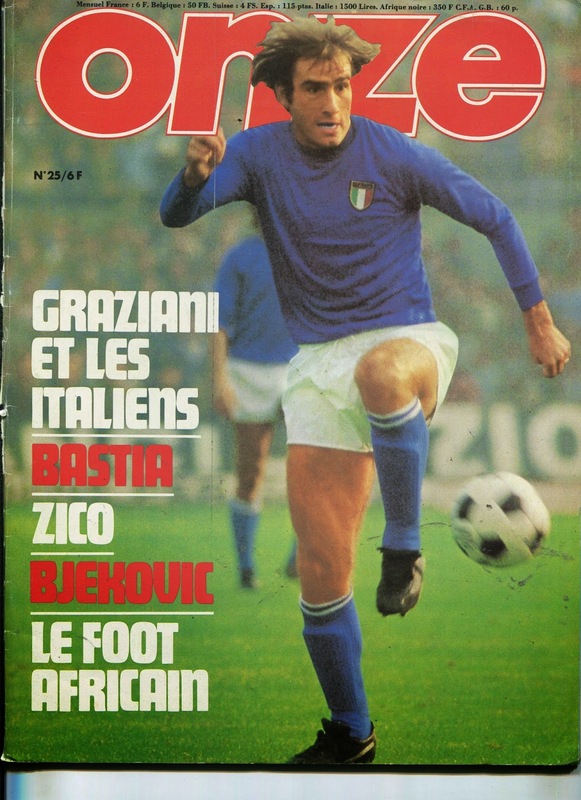 To my amazement I learned of a team named Juventus that not only practically contained every Italian National Team player that I had learned over the summer (Zoff, Gentile, Scirea, Cabrini, Tardelli, Rossi), but also France’s Michel Platini and Poland’s Zbigniew Boniek. To me it seemed unreal that so many national team players were all in one club. By springtime my interest had developed to such a point that I started buying specialized Sports magazines to follow the teams and the scores. 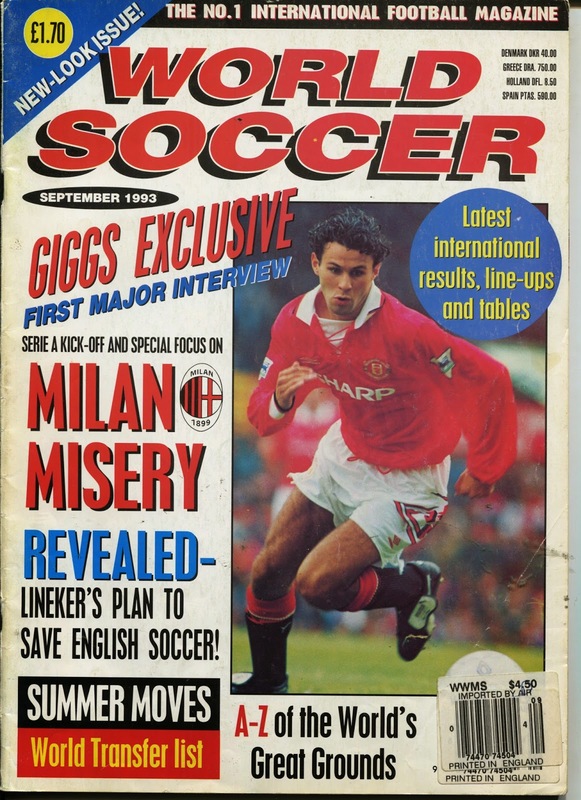 In the days before wall to wall Television coverage and the internet, the ritual of waiting every week in anticipation to get the latest local Sports Magazine to get the scores and news would remain with me for the decades to come passing through different countries. Again the bulk of the coverage was on the top European Leagues and I was slowly discovering that the Italian Serie A was THE Top League with the most prestige and stars. I became a fan of Juventus due to the fact that I actually recognized most of the players. By the time I started actively following scores and table positions, the season was in full swing and past the halfway mark. By this point AS Roma were League leaders on their way to claim their first title since 1942. 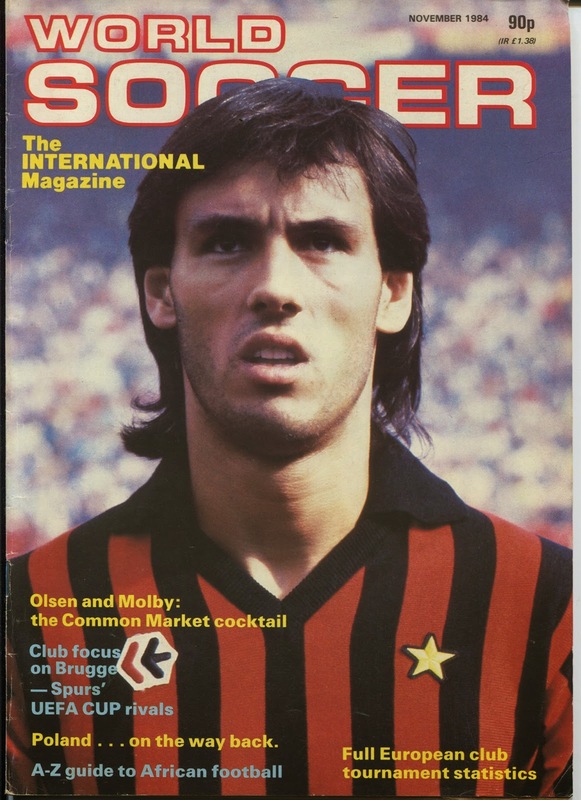 The team behind them was a surprising newly promoted team called Verona and Alessandro Altobelli’s Internazionale Milano (In print the team was always referred as Inter Milan). 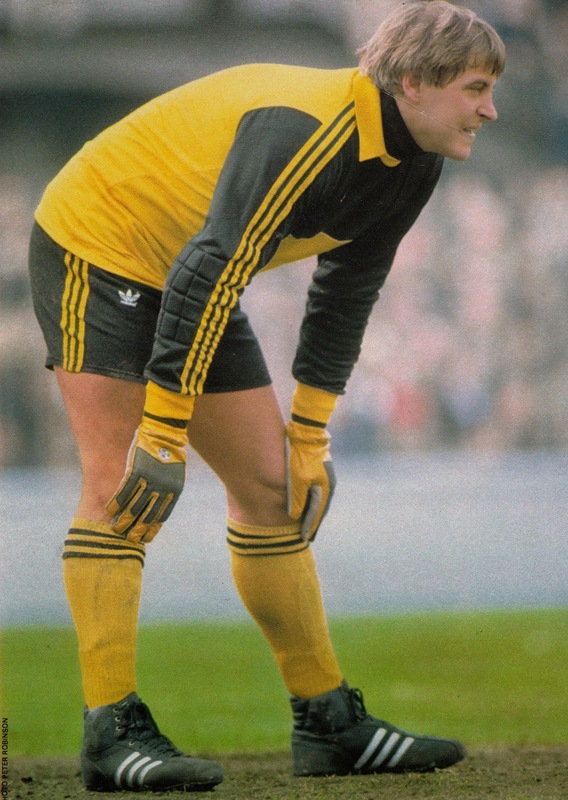 Again I was surprised to learn that West Germany’s Hansi Muller that I had discovered during the World Cup was playing for Inter. Juventus were a distant fourth and were by all accounts having a poor season. 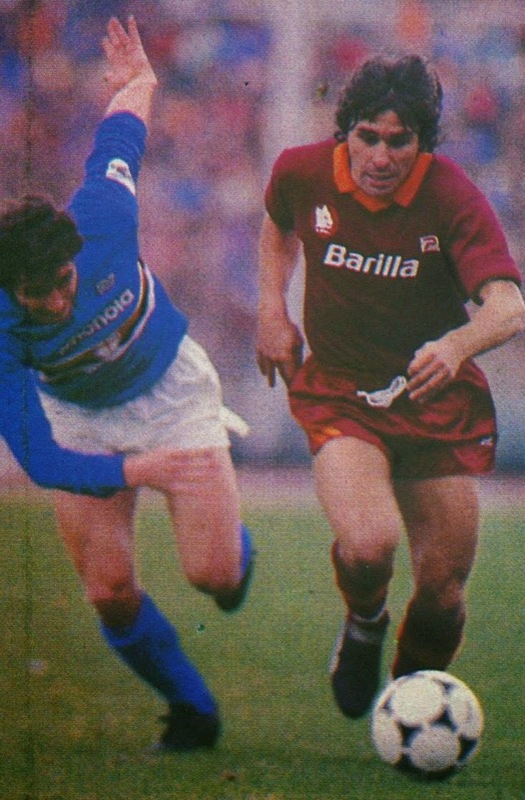 However, a victory vs. League leaders AS Roma (2 to 1) changed things around and from then on Juventus started winning match after match with Platini in superb form. They overtook Verona and Inter and established themselves in the second position, but their deficit over Roma was too great to overcome and Roma deservedly won the Serie A title. 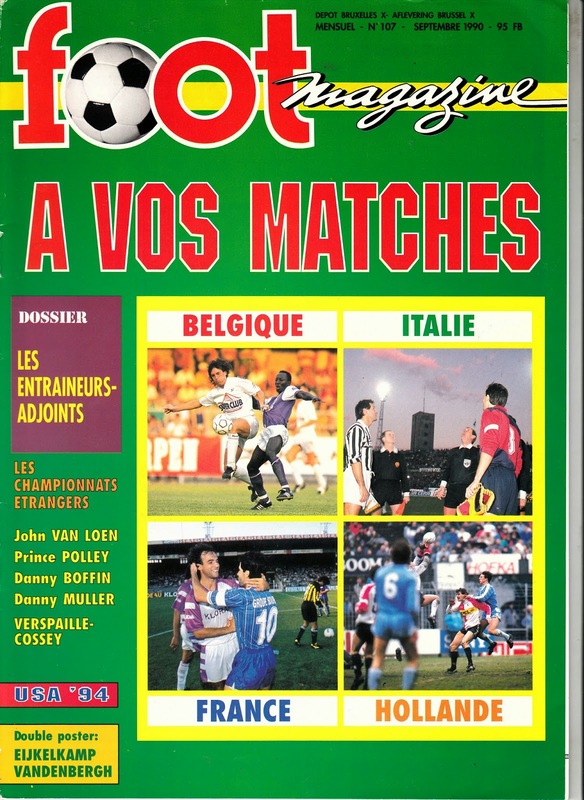 In the years to come I would learn the names of key AS Roma players such as Roberto Pruzzo, Sebastiano Nela and Agostino di Bartolomei, but for now their names were still foreign to me as I was still familiarizing myself with this newfound interest and back in those days magazines just printed the scores and not team lineups. 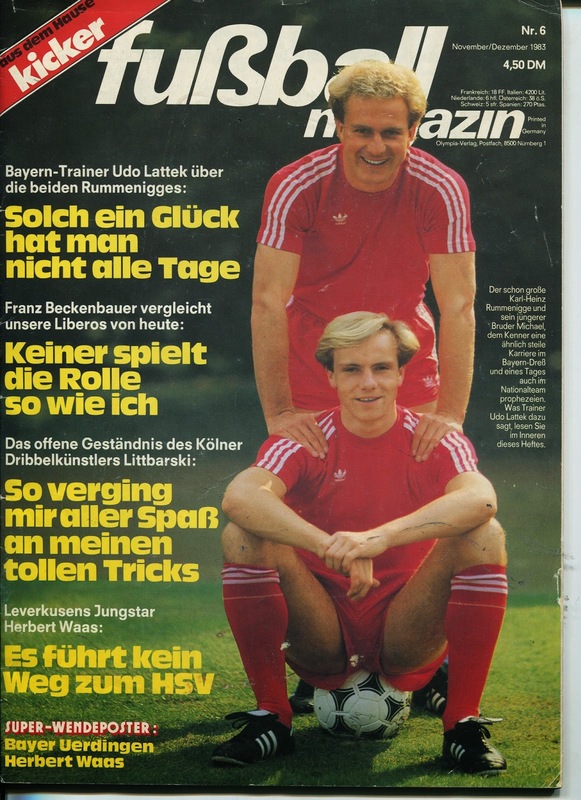 I did not even know any coaches at the time, but soon enough the names of Nils Liedholm and Giovanni Trapattoni would be familiar. Juventus did gain some consolation by winning the Italian Cup at the expense of Verona. 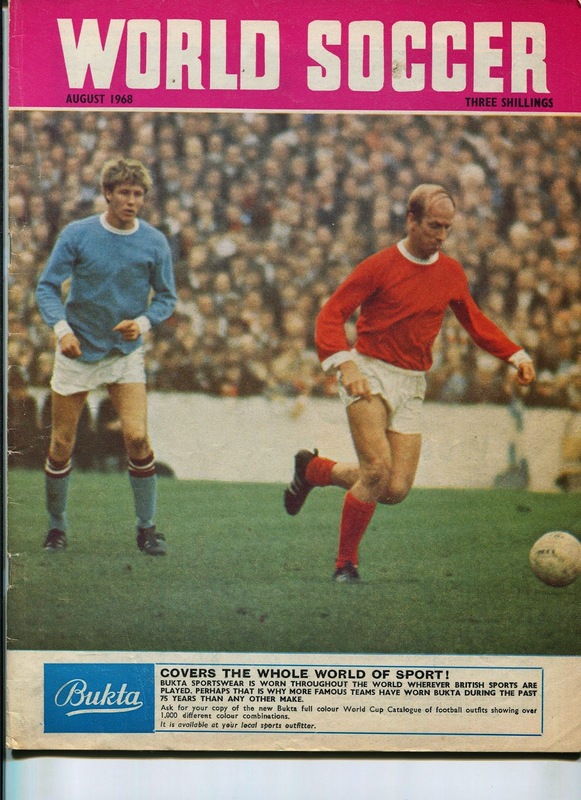 But in time I would to learn the unimportance of this competition with matches played before the season had started and the Final (two legged) played after the League season had ended. 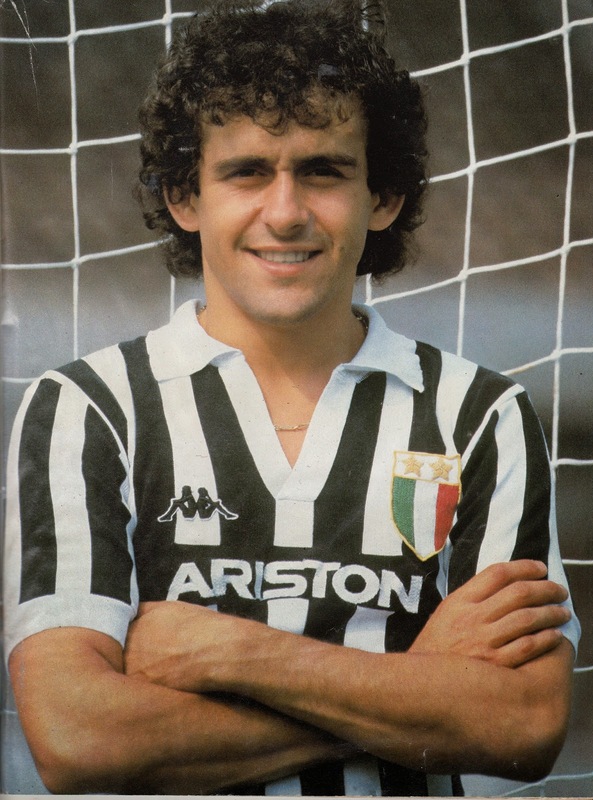 One thing was sure, Juventus was going to be my club to support in Italy and I could not wait for the following season (1983/84) to start. 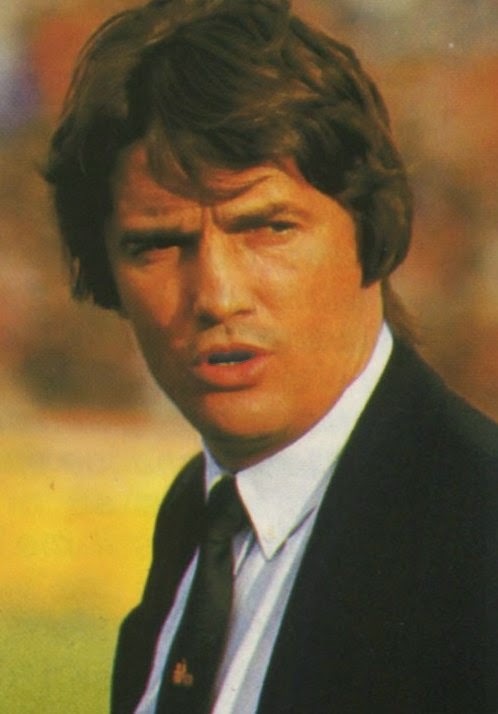 With the French League season well under way and with big spenders Olympique Marseille seemingly running away with the League title, it was a surprise when Club President Bernard Tapie coaxed the recent World Cup winning World Cup manager to replace Double title winning Manager Gerard Gili. 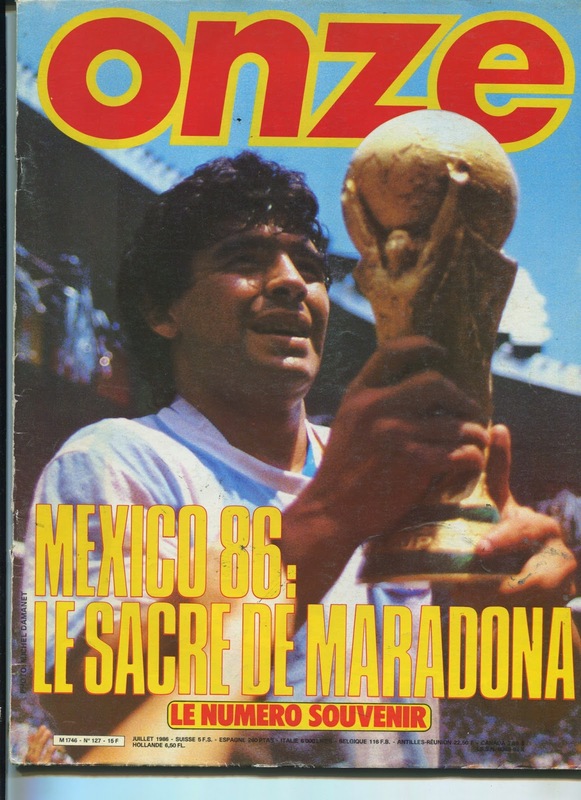 Tapie seemed to think Beckenbauer was the man to guide OM to European glory. 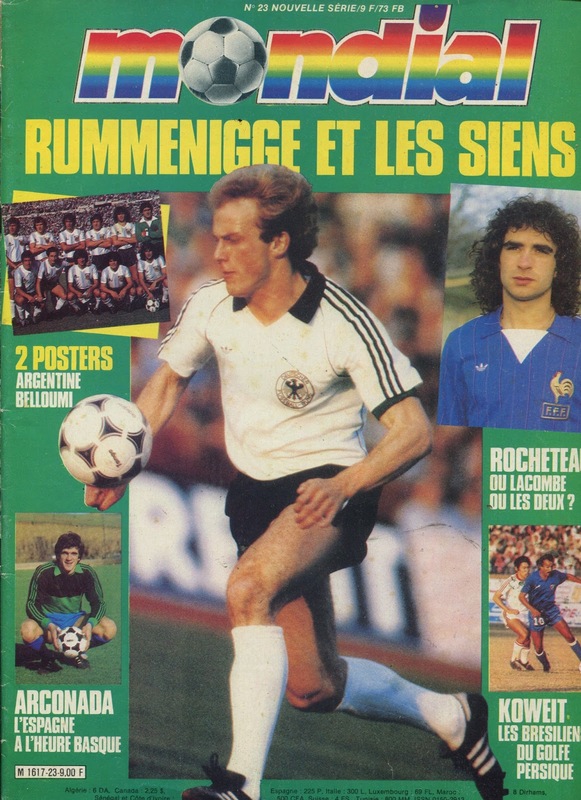 However, with Beckenbauer in charge, OM actually lost its form and started losing matches to such a point that he was nicknamed ‘Mr. 50 Percent’. Finally, Tapie rectified the problem by moving Beckenbauer upstairs as Technical director and appointing Belgian Veteran Manager Raymond Goethals as Manager. 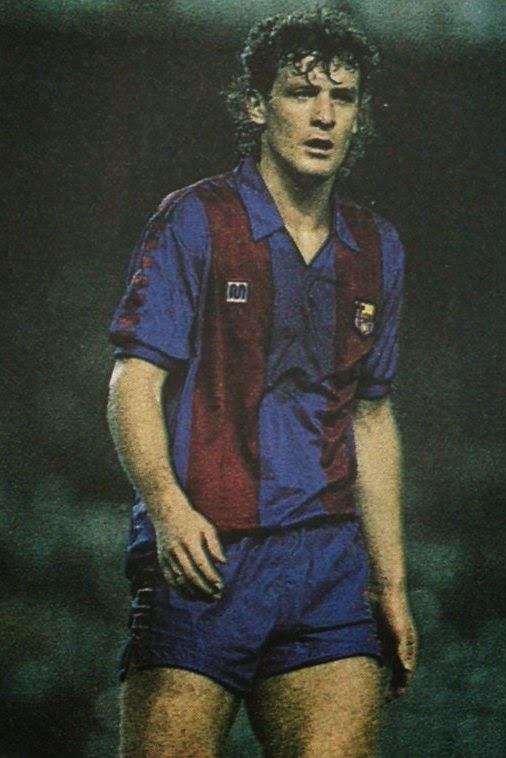 German defender Andreas Brehme departed Internazionale Milano after four years of good service to pre-retirement in the less pressured atmosphere of Real Zaragoza. 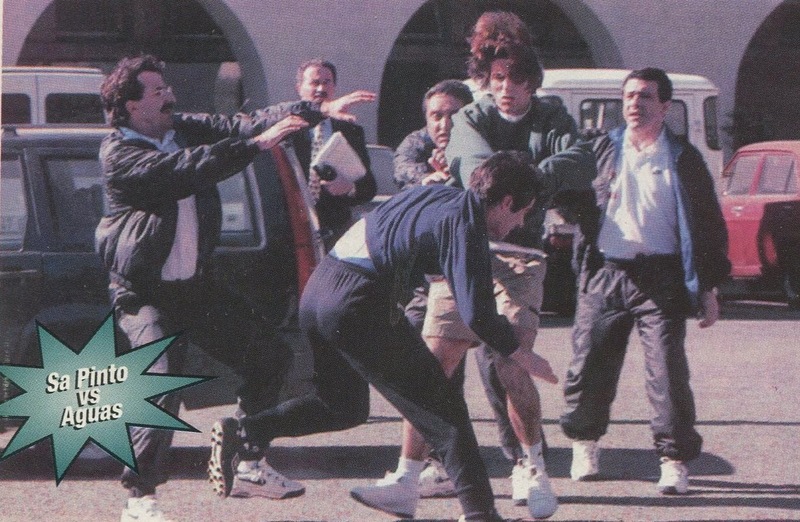 However, this adventure turned sour after he clashed with young Manager Victor Fernandez. The following season he returned to his first love Kaiserslautern. England National team midfielder Steve Hodge joined ambitious Leeds United in 1991 from Nottingham Forest after he had lost his place. However, he never managed to hold a regular place and as a result was not called up by England as well. 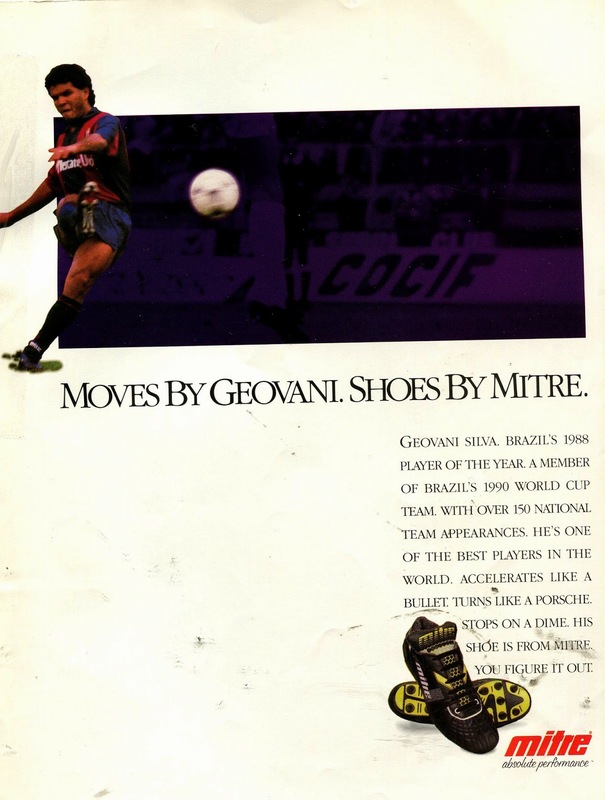 Brazil’s captian during the 1988 Seoul Olympics, Geovani was being billed as the next Brazilian superstar. 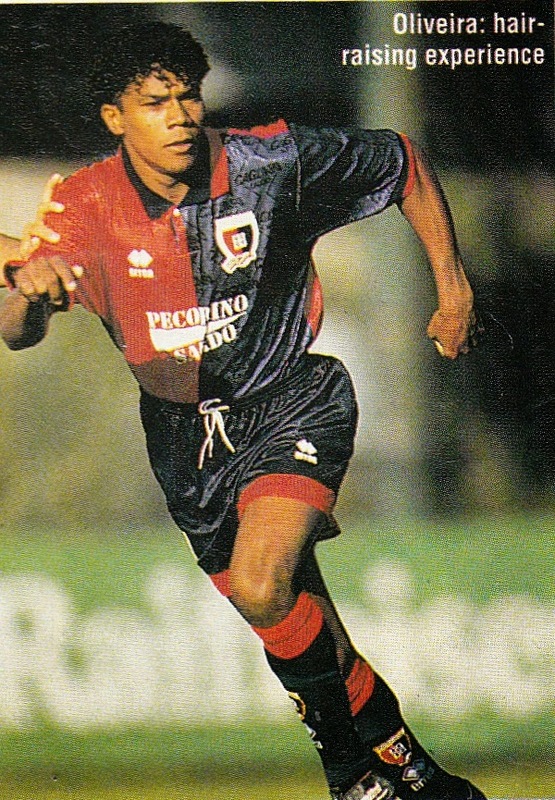 He was transferred to Bologna in 1989, however, before his Serie A career had started, he had lost his place in Brazil’s squad midway through the 1989 Copa America. His Serie A season was just as unsatisfactory as he lost his place there as well. There was much excitement when Terry Venables signed the British duo of Welshman Mark Hughes and Englishman Gary Lineker. 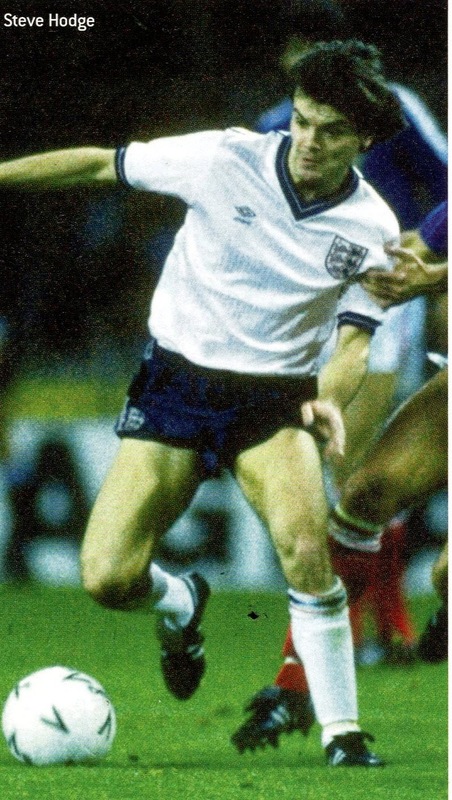 While Lineker slowly caught up with the Spanish game and started scoring goals, his partner Hughes struggled to such a point that he was dropped towards the end of the season and replaced in the squad by Scotsman Steve Archibald who had been put on ice. The follwing season he was loaned to Bayern Munich, before making his way back to his original club Manchester United. It has been said that Lionel Messi and Cristiano Ronaldo have both excelled beyond most people’s expectations because each one pushed the other in a positive way to achieve greater heights. 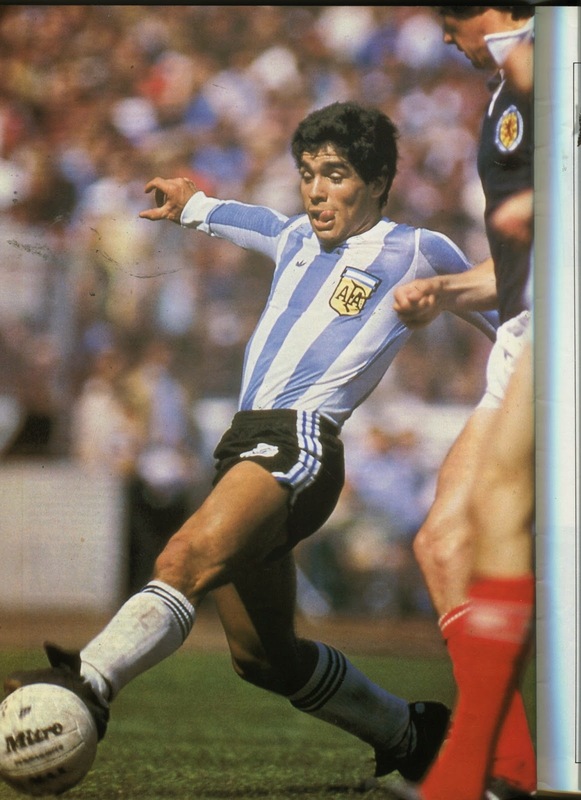 Bearing that in mind, do you believe that if Diego Maradona had a worthy adversary, would he have achieved even more and/or would he have been forced to train in a more professional and disciplined environment? West German Gunnar Sauer was a defender with Werder Bremen with whom he won the Bundesliga title in 1988. 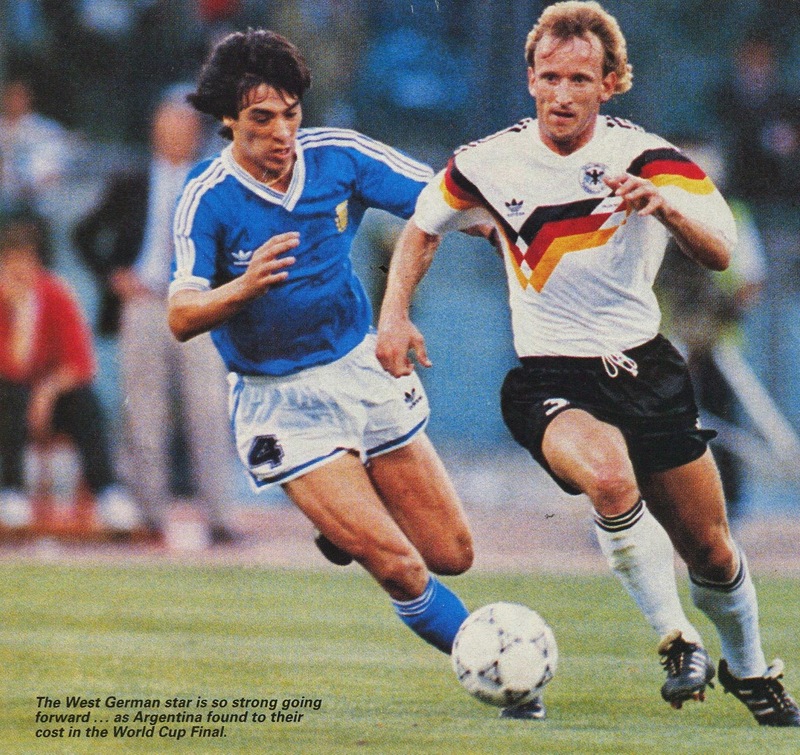 His performances that season earned him a place on West Germany’s Finals squad for the 1988 Euros at home as well as the 1988 Olympics Finals squad. 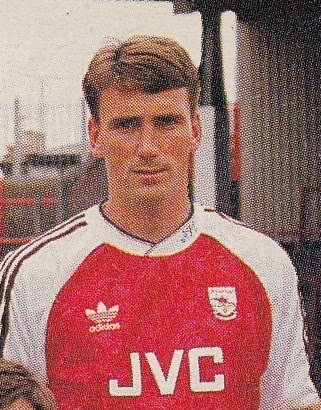 However, despite being part of both squads, he never played in either and never gained a cap. 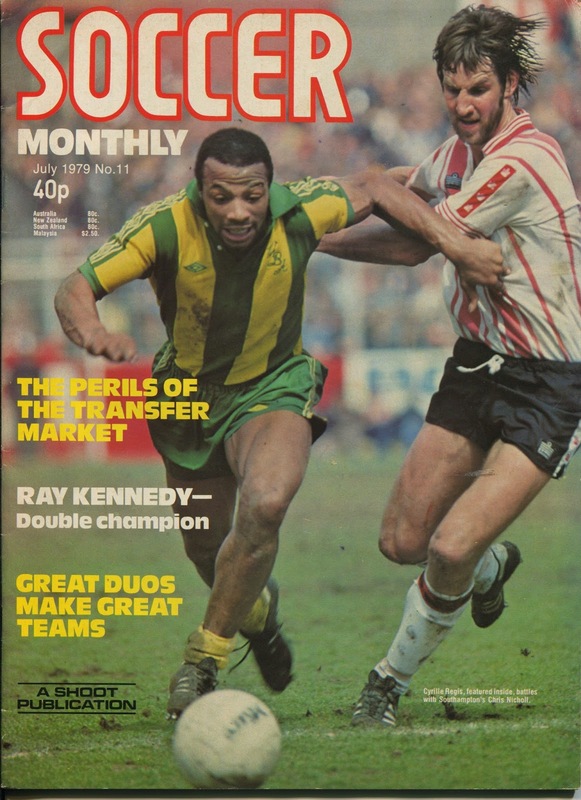 Englishman Andy Linighan was a defender whose best spell was with Norwich City (1988/90). His displays earned him selection for the England ‘B’ Team. His transfer to Arsenal in 1990 might have opened up opportunities for the full national team, however, he was unable to break into the famous Arsenal back four defense and was mainly used as a defensive cover. 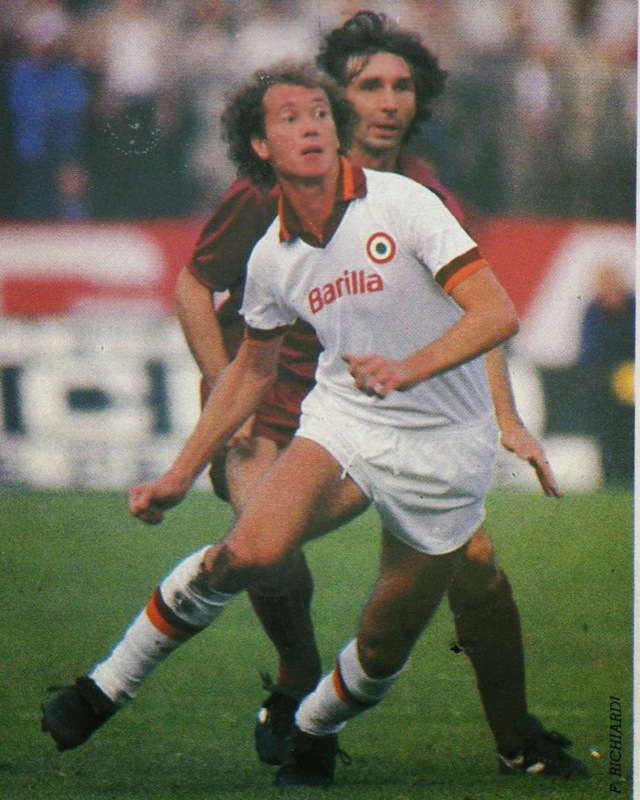 Italian midfielder Stefano Desideri had his best years at AS Roma from the mid 80s to early 90s. 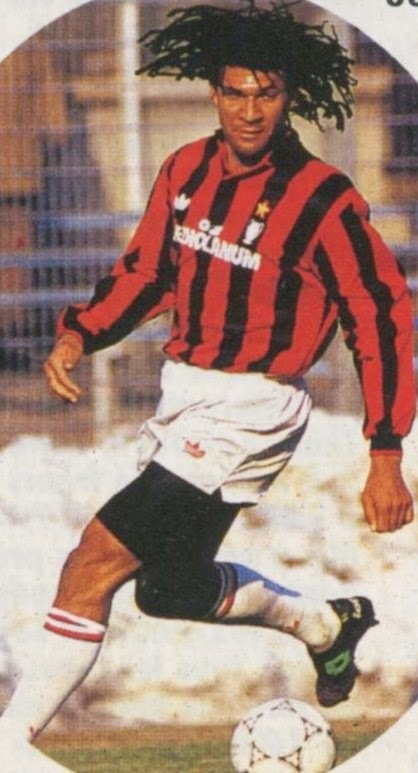 His performances earned him a spot in Italy’s squad for the 1988 Olympics in Seoul, however, full international honors eluded him. 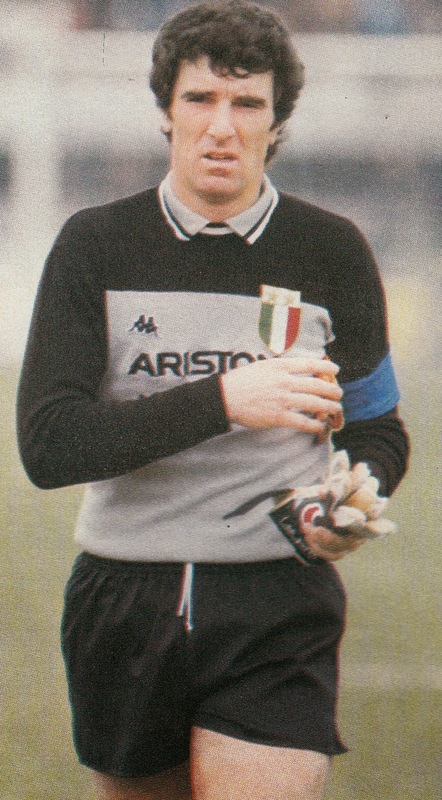 Even his transfer to Internazionale Milano in 1991 did not improve his chances and he left shortly thereafter to Udinese. 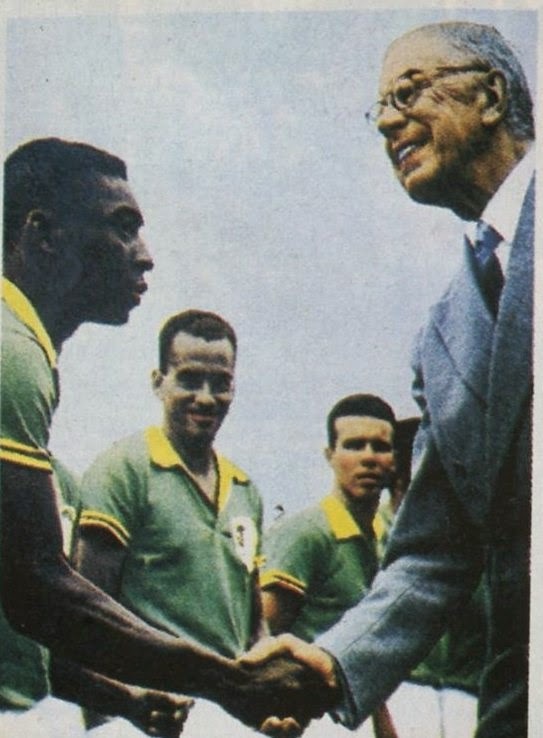 Isaias was a Brazilian forward who made his name in Portuguese club Football. 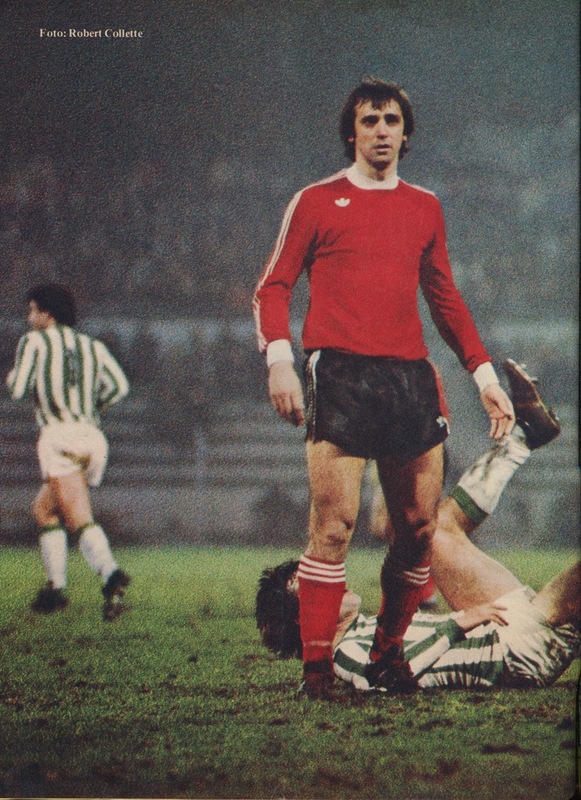 He had his best spell at giants Benfica with whom he won the League title in 1991 and 1994. Despite his performances he was never selected ay Brazil. 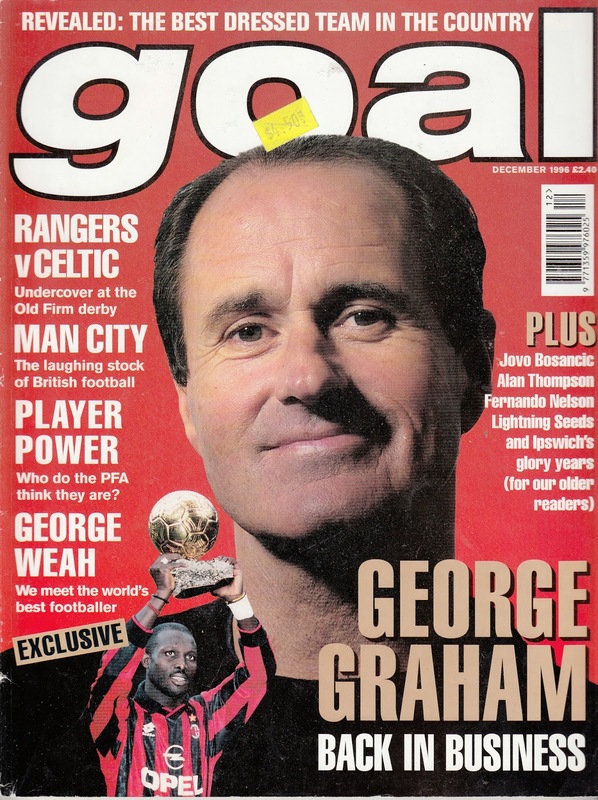 He later had a short spell at Coventry City before returning to Portugal. Henk Vos was a dutch striker who played for many clubs in his career. 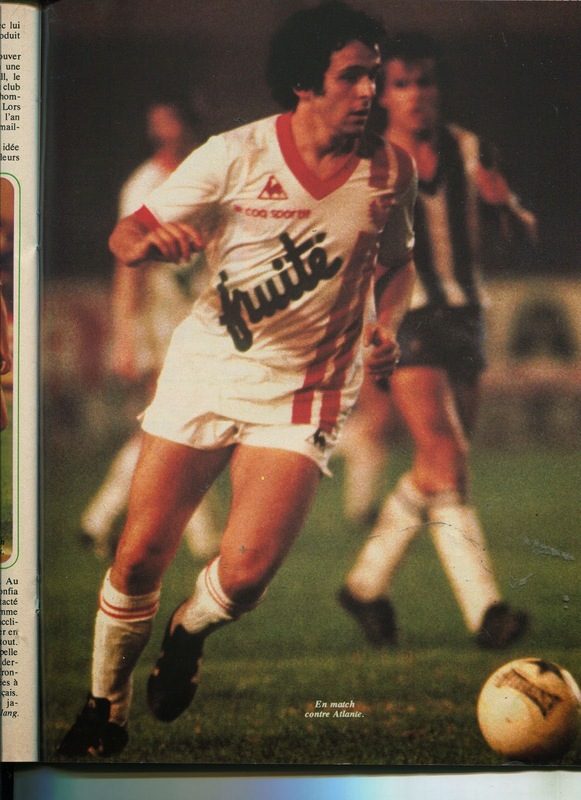 He most notably played in France with Metz and Sochaux and Standard Liege in Belgium. Despite satisfactory performances away from home, he was never selected for the full national team. Belgium Manager Paul van Himst axed Luis Oliveira from Belgium’s 1994 World Cup squad after Oliveira demanded an automatic starting position. The furious van Himst made the analogy that if his own son ever asked him for a Porsche he would tell him to look for a new father. On August 20, 1988, French striker Eric Cantona launched a verbal attack on National team manager henri Michel after he was omitted from the friendly match with Czechoslovakia on August 24, 1988 (one to one tie). He called Michel a bag full of sh***. He did apologize two days later, however, he was suspended indefinitely by the Federation. 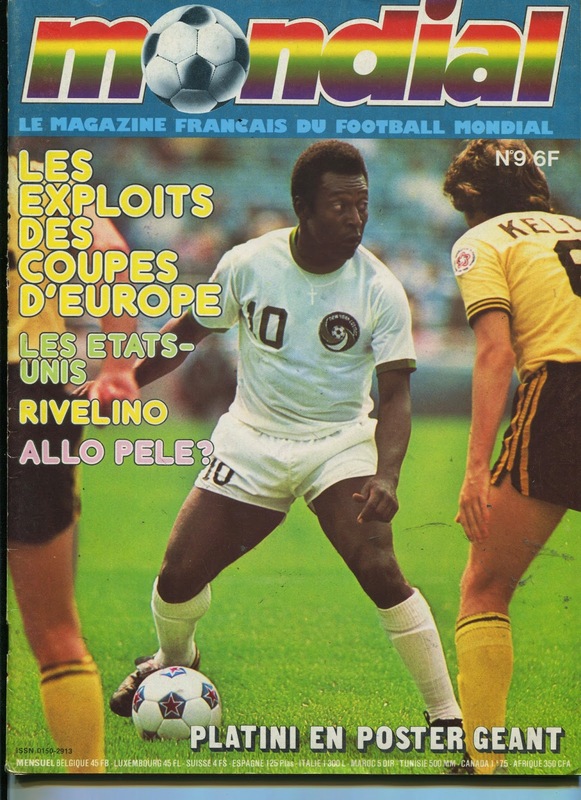 He privately apologized to Henri Michel on August 29, 1988, nevertheless, on September 9, 1988, the French Federation suspended him from the National team for the remainder of the season. On December 4, 1991, Holland were due to play Greece at Salonika in their final European Championship qualifier that they had to win to qualify. Ruud Gullit had back pain and wanted to withdraw. 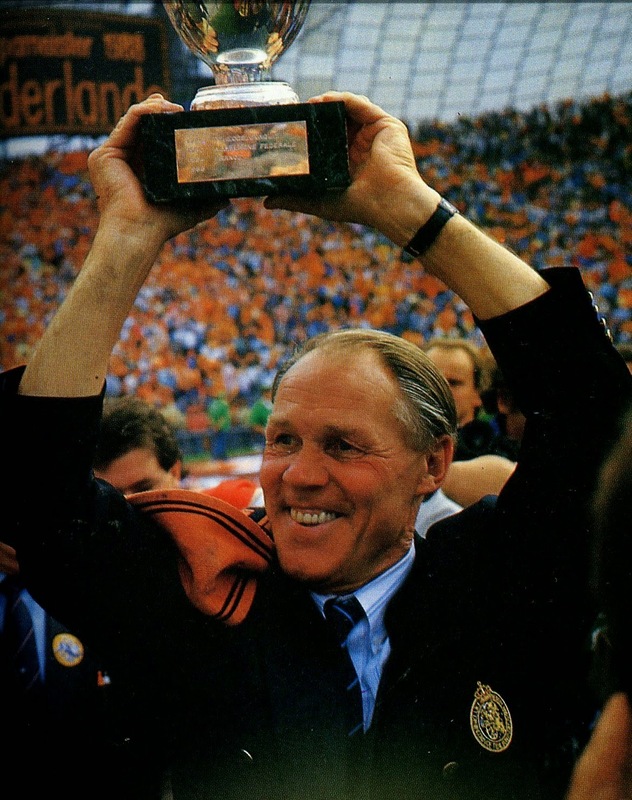 Dutch Manager Rinus Michels insisted on Gullit playing with painkillers. After a heated argument, Gullit stayed in the dressing room and did not even watch the match (the Dutch won 2 to 0). On March 26, 1997, Portugal National Team Manager Arthur Jorge was confronted by Ricardo Sa Pinto. Sa Pinto had been angry about being dropped from the squad for the World Cup Qualifier vs. Northern Ireland on March 29, 2997. 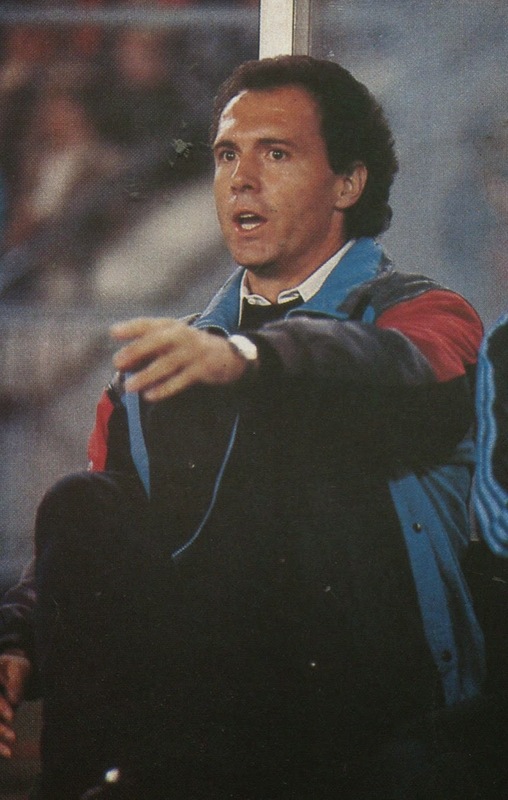 The angry Sa Pinto physically attacked and punched Assistant Manager Rui Aguas. On April 1, 1997, Sa Pinto was fined 20,000 GBP and on April 4, he was suspended indefinitely. He was subsequently banned one year by the Portuguese Federation and that decision was affirmed by FIFA as well. 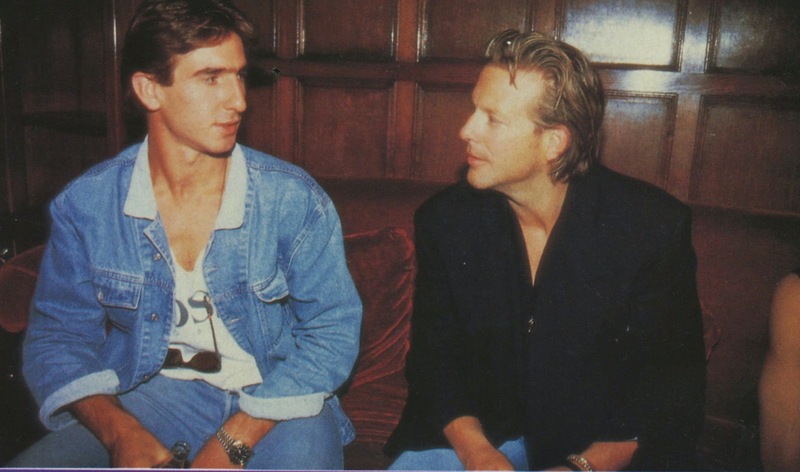 On at least two separate occasions PSV Eindhoven pair of goalkeeper Jan van Beveren and Forward Willy van der Kuylen withdrew from the Dutch national team because of their differences with Johann Cruyff. Before Holland’s EC qualifier vs. Poland on October 15, 1975, (3 to 0 Holland win), the pair withdrew from the squad upon hearing that Johann Cruyff and Johann Neeskens would be included and playing. Piet Schrijvers and Frans Thijssen had to be called up as replacements. 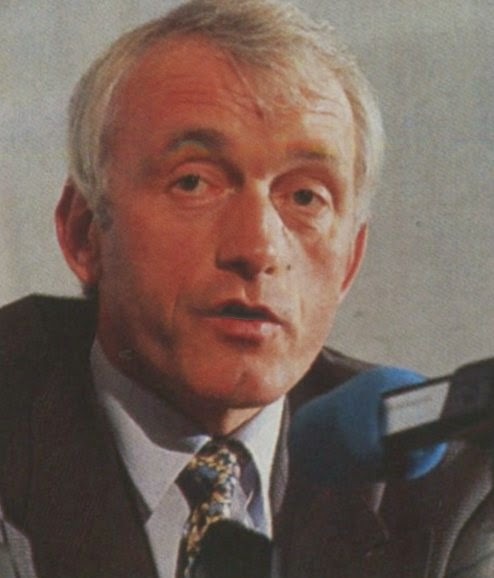 Then prior to the European Championship semifinal vs. Czechoslovakia on June 16, 1976 (1 to 3 Czech win), Jan van Beveren and Willy van der Kuylen withdrew the squad because they felt that Johan Cruyff wielded too much influence.